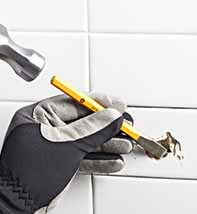 SYDNEY TILE REPAIRS provides specialised regrouting, replacement, restoration and repair solutions for all types of floors. 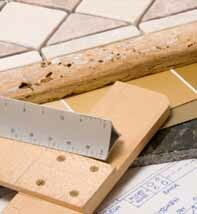 SYDNEY TILE REPAIRS is your specialist for tile regrouting, tile stripping, and minor tile repairs. 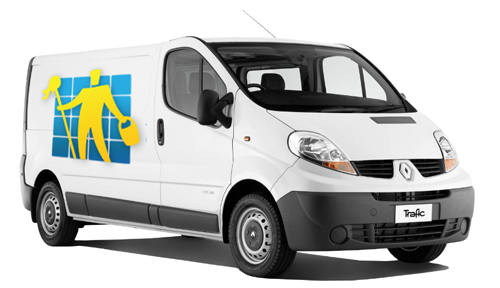 If you need advice to repair or restore your old or brand new floors, or need a professional to do it for you, then you have come to the right place. 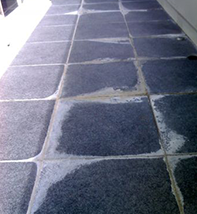 Removing the old expansion joint compound, clean the joints professionally with a suitable solution, dry the joints then install a new quality suitable compound. 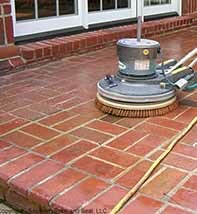 Maintaining can include cleaning the areas with appropriate solutions as well as vacuuming and mopping on a routine basis. 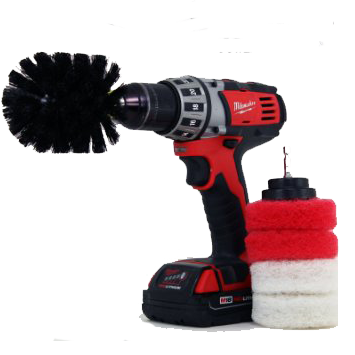 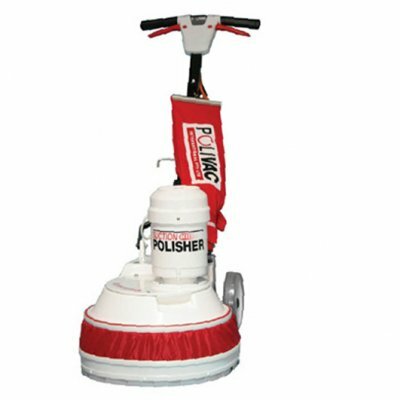 We offer a wide selection of high quality maintenance products to protect and shine your newly cleaned and sealed surfaces. 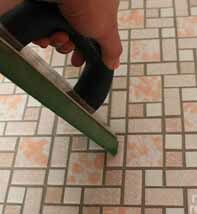 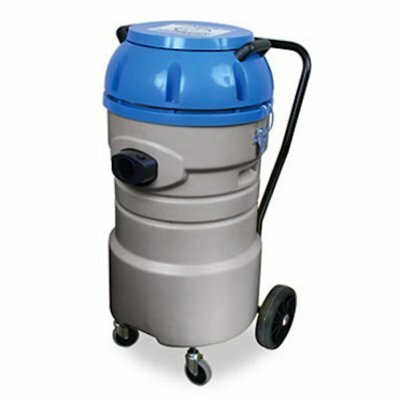 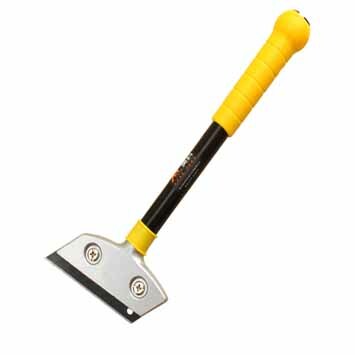 Remove efflorescence which is the formation of salt deposits on or near the surface of the tile or concrete. 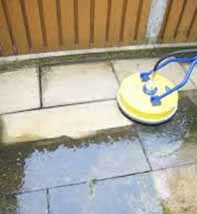 Efflorescence is caused by multiple of factors acting together and in most cases catalysed by environmental conditions. 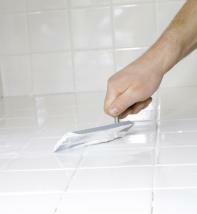 It’s the migration of soluble salts from the grout to the surface. 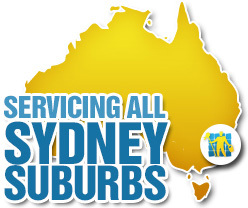 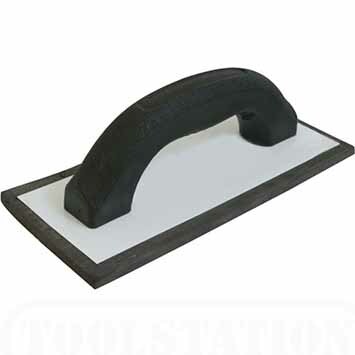 If you are looking for the best tile repairs in Sydney then look no further than SYDNEY TILE REPAIRS.